​The teaching styles we present here have been slightly modified/renamed from Mosston and Ashworth’s work. The main difference is that we promote the inclusion concept for each of the teaching styles rather than treat inclusion as a separate style. 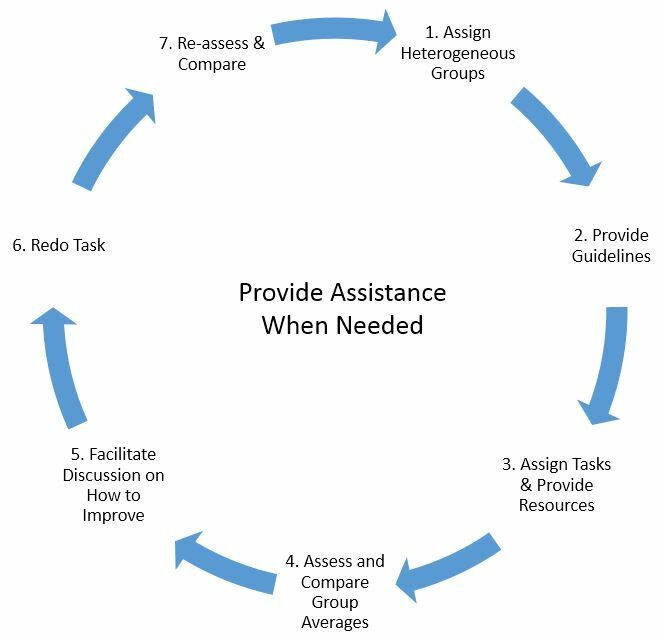 Using an inclusive approach allows all students to experience success, tackle challenges, and improve self-efficacy. Choosing a teaching style is based on your experience/ability, what the lesson is trying to accomplish, and the needs of your students. Both you and your students will enjoy having the variety. 2.6.1 The teacher uses a variety of direct and indirect teaching styles to provide for student success, depending on lesson objectives and content and students’ varied learning styles. Teaching Secondary Physical Education: Preparing Adolescents to Be Active for Life. Himberg, C., Hutchinson, G., & Roussell, J. (2003). Instructional Models for Physical Education. Metzler, M. (2011). Traditional method where the teacher leads the class through a task. Usually all of the students are performing the same task at the same time. Advantages: Can be time efficient; Lots of practice opportunities; Good for introducing new skills. Disadvantages: Difficult to provide feedback and variations to all students; Teacher centered. Teacher's Role: To plan tasks, lead students through them, and provide feedback. Learners' Role: To follow the teacher's "commands." Students are assigned tasks (ie. task sheets) with clear criteria and the teacher is free to roam around and give feedback. Advantages: Teacher can provide specific feedback to individual students; Students can work independently. Disadvantages: Difficult to provide feedback to all students. Teacher's Role: To plan tasks and provide feedback. 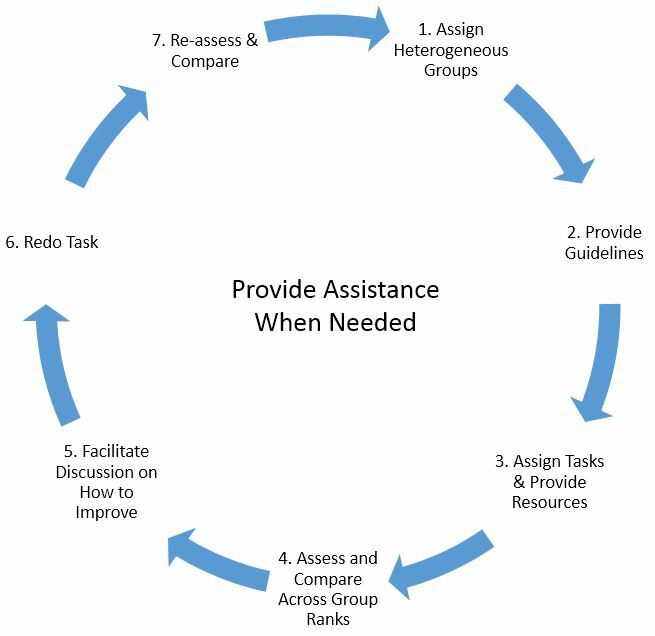 Learners' Role: To decide exactly how, when, and where to do task. Students are placed into groups where students evaluate each other performing a task with clear criteria. Advantages: All students receive feedback; Students learn by observing and analyzing other students' movements; Good for working on social skills; Teacher is free to circulate through the class. Disadvantages: Tasks must be clear enough for students to do on their own; Students may not be able to provide good feedback to each other. Teacher's Role: To plan tasks and provide specific criteria for how to perform each skill; To observe partners' abilities to work together and provide feedback to each other; To be available when needed. Learners' Role: To take turns being the doer (performing the skill) and the observer (providing feedback according to the criteria). Students are given a task with clear criteria and evaluate their own performance. 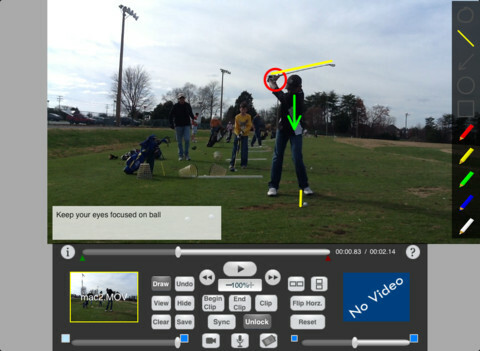 There are many video analysis apps with robust features such as annotation, slow motion, and more. 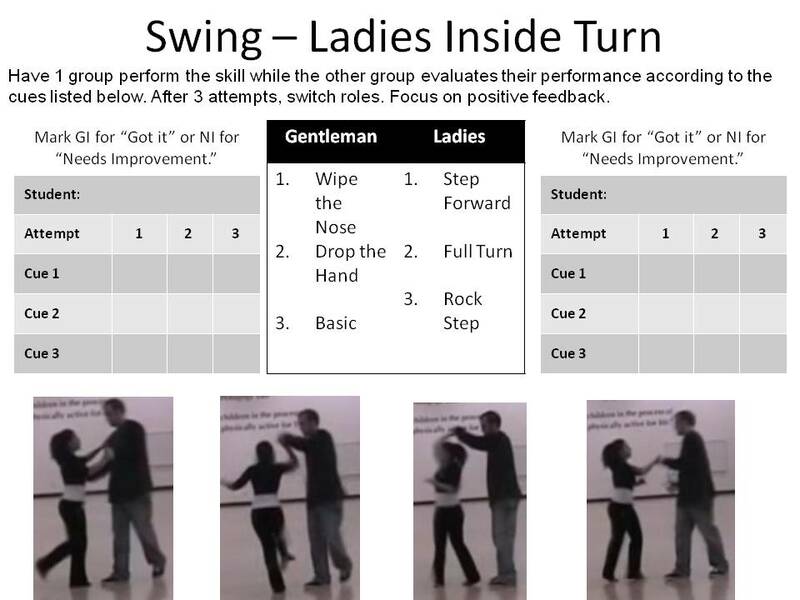 Advantages: Students learn to analyze their own movement; Students are more independent. Disadvantages: Lower skilled students may not be able to correctly analyze themselves. Teacher's Role: Same as partner feedback except the teacher must determine the students' abilities to assess themselves. Learners' Role: To do tasks that the teacher has planned and to evaluate their own performance of each skill. Students are given a problem that only has one solution and are allowed the opportunity to discover the answer themselves. The teambuilding activity "One Way" is a great example of convergent discovery. Advantages: Promotes the use of critical thinking skills; Good for working on social skills. Disadvantages: Students need to be self motivated; Grouping students is more important. Teacher's Role: To design the problem and provide tasks that will help the students discover the solution to the problem. Learners' Role: To do tasks the teacher has prepared while working cooperatively to find the one solution to the problem. Students are given a problem that has multiple solutions and are encouraged to discover their own answer. For example, having students create a routine using dance moves they have learned throughout the unit. Advantages: Promotes student creativity; Good for authentic assessments; Good for working on social skills. Teacher's Role: To design the problem and provide tasks that will help the students discover different solutions to the problem. Learners' Role: To do tasks the teacher has prepared while working cooperatively to find a solution to the problem. Students are placed into groups that are assigned to learn a specific skill. Once they have learned their skill, their group then teaches another group. So on and so forth. More information can be found in these videos: Video 1, Video 2 and Video 3). Advantages: Teacher is free to circulate the class; Students teaching others is an effective learning tool; Good for working on social skills. Disadvantages: Students need to be self motivated; May be difficult for lower skilled students. Teacher's Role: To create tasks for each group and be available for feedback. Learners' Role: To be willing to learn from their peers and teach others. Students are placed in teams and are assigned a learning task along with the necessary resources. At the end of the specified time limit, students in each team are assessed and their scores are averaged to get a team score. Groups then participate in a discussion on how to improve, are given feedback, and then retry the task. At the end of the task, assessment is given again and team averages are compared to see if there are improvements. This does not need to be part of student grades. Here is an example of STAD, another example, and here is a video. Advantages: Focuses on cooperation and improvement; Students teaching others is an effective learning tool; Good for working on social skills. Disadvantages: Students must be developmentally ready for the responsibility; Focuses on the product rather than the process; Specific students may dominate while others become bystanders. Teacher's Role: Create tasks that require cooperation; Provide necessary resources to complete the task; Facilitate discussion after first task; Observe student interactions; Provide feedback. Learners' Role: Work cooperatively; Focus on team improvement; Work independently of teacher.